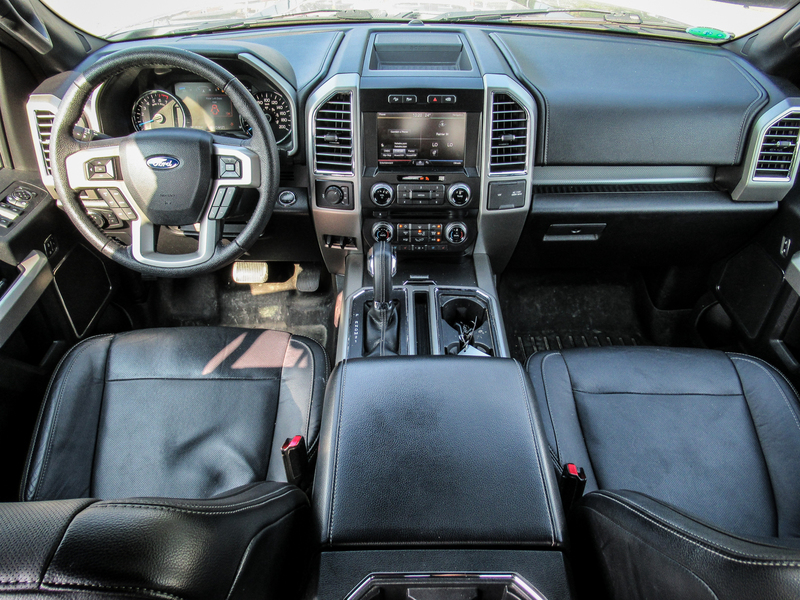 YES I would like to receive more information on your 2017 Ford F-150 XTR CREW CAB4X4 (Stock# DL-1076) listed at $34,995 on BrowseCars.ca (part of the AutoAubaine.com network). FORD F-150 XTR 2017 CREW CAB 4X4 BOITE DE 6.5 PIEDS, CAMÉRA DE RECULE, MIRROIRES DE REMORQUAGES, MARCHE PIEDS, MARCHE DANS LE PANNEAU ARR. DÉMARREUR A DISTANCE, MOTEUR V8 5.0 L. AVEC SEULEMENT 32 000 KM. BALANCE DE GARANTIE FORD JUSQU'AU 10-NOVEMBRE-2022 OU 100 000 KM. SUR MOTOPROPULSEUR ET JUSQU'AU 10-NOVEMBRE-2020 OU 60 000 KM. COMPLET, CAMION IMPÉCABLE, JAMAIS ACCIDENTÉ, RAPPORT CAR RPOOF INCUS.